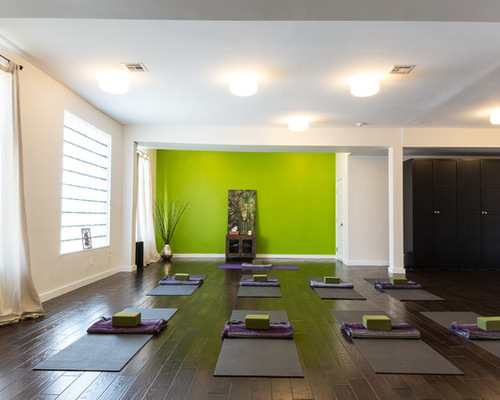 The moment you enter your favorite Yoga studio, you instantly feel a sense of calmness, an untroubled state that overwhelms your body and mind. Well, the good news is, you don’t have to step outside your home to experience that. With careful planning and resourcefulness, you can create your very own Yoga studio right in your garage. Your studio’s setup can impact the quality of your exercise. Color, temperature, and lighting choices can play a big factor and influence your practice, and it’s a must to consider every element when creating your very own at-home Yoga studio. 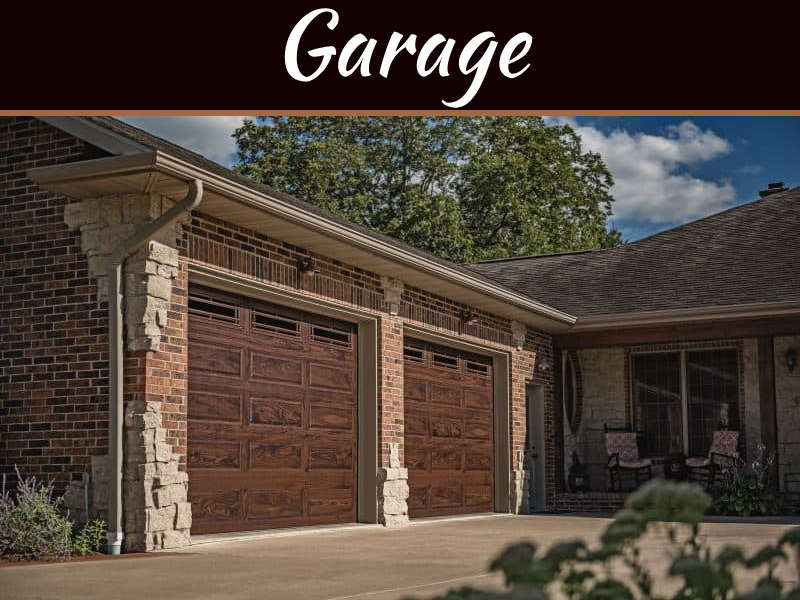 The garage is a perfect spot to put together your personal Yoga space. It has enough room for you to exercise and store your equipment. 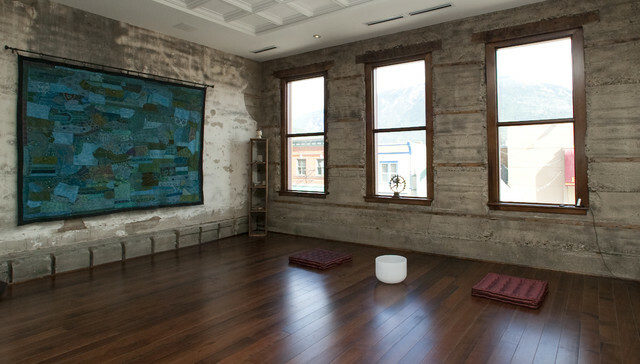 A sustainable design that utilizes materials that are renewable is the best approach to creating a Yoga practice room. It should be energy efficient, adequately ventilated and well-lit. Here’s what you need to know before you transform your garage into a Yoga studio. When exercising, the rule of thumb in temperature is setting it up to a level that’s the most comfortable—not too cold, not too warm. A very low temperature can hinder flexibility, on the other hand, if it’s too hot and humid, it can pose serious danger in health, heightened by physical exertion, like heat exhaustion and dehydration. To achieve the right temperature, install insulation and drywall if your garage is not yet sealed. 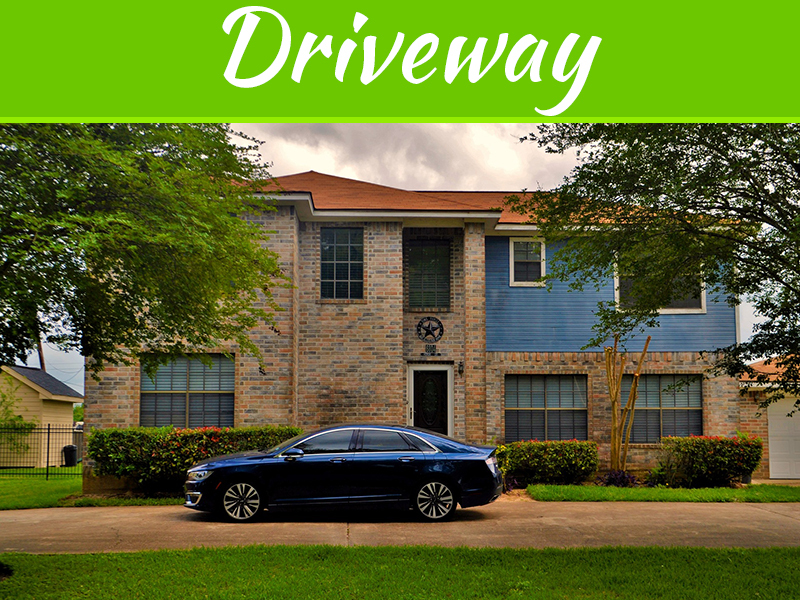 Caulk cracks and use weather strip to cover any gaps from the garage door to avoid the space from getting too drafty. The ground touching your body should also be considered. The flooring plays a big part in the full Yoga experience, and there are a lot of options to choose from that will fit any budget. 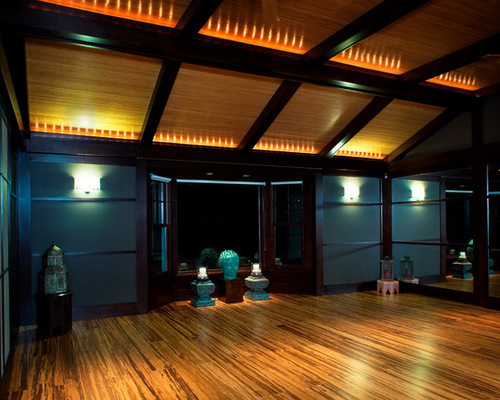 Hardwood has always been the most ideal and preferred flooring for Yoga. If you’re looking for an environmental- and budget-friendly option, you can also use reclaimed woods. Bamboo is one example of sustainable wood that’s ideal for Yoga. It has a soft structure with a warm texture and light-colored appearance, perfect for doing Yoga poses. For a more economical choice that makes for a great Yoga flooring, cork mats offer a more even and softer cushion. They also help reduce the noise for the people next door, which is an advantage for group sessions or when playing music. Color is known to directly affect mood. When practicing Yoga, the ideal state of emotion is that of serenity, calmness, and being one with nature. You can easily achieve that reaction by choosing colors that have a welcoming effect like warm whites, and cool greens and yellows. Opt for light hues that are easy on the eyes and fade, rather than colors that demand full attention. A good source of lighting will enhance the look of your in-garage Yoga studio. Many people find that natural lighting is more favorable when practicing Yoga as it brings feelings of balance and oneness with nature. A glass garage door will not only let natural light in, you will also get a scenic, full view of the outside. 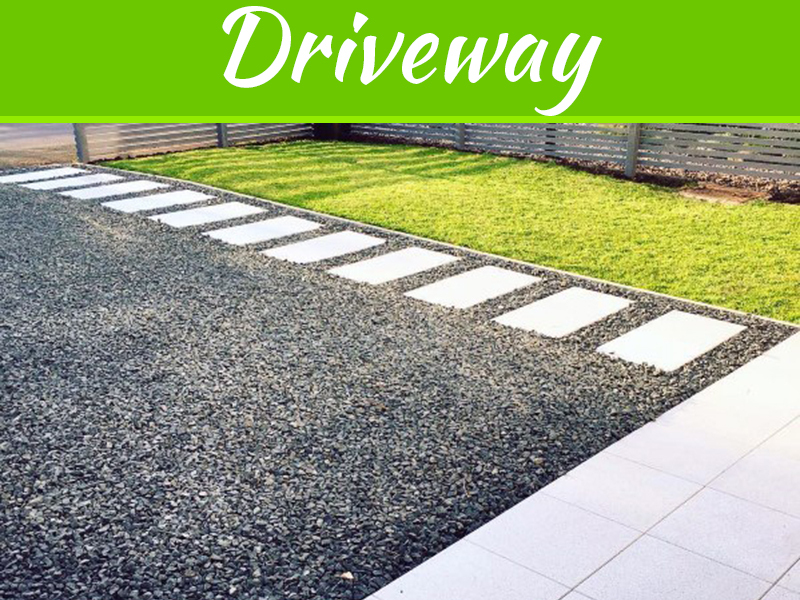 On top of that, it’s stylish and modern enhancing the overall look of your house. As lighting is a matter of personal preference, some Yogists, on the other hand, favor a dimmed space with soft, warm lighting. Essentially, you can do Yoga without any equipment as in its core, Yoga is a practice of mind and body and finding balance. However, there is equipment you can use to make your exercise comfortable and your poses properly aligned. Flexibility and core strength are very important in Yoga, and with the use of key equipment, you’ll find that you are more at ease getting into positions. To complete the look of your in-garage Yoga studio, accessorize it with just the right amount of decorations. 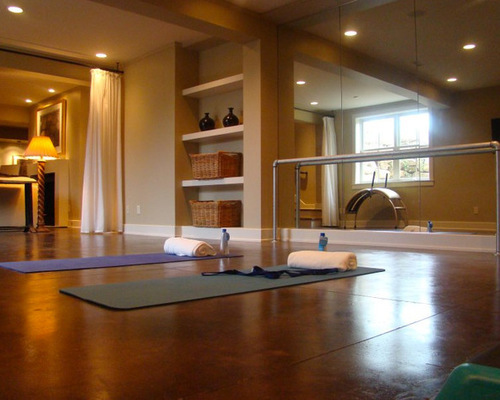 It’s important to remember that less is more when creating your Yoga room. Avoid too many distractions and flashy items that draw a lot of attention. Use scented candles, incense, or diffusers to incorporate aromatherapy into your practice. Scents help in creating a welcoming, calming environment. Place shelf ornaments that best represent your intention, this could be a statue, an image, or a plant. Floor pillows not only serve as the display, they can be sat on during meditations for added comfort. Lastly, full-length mirrors are useful in checking if you’re doing postures correctly and if you have proper alignment. 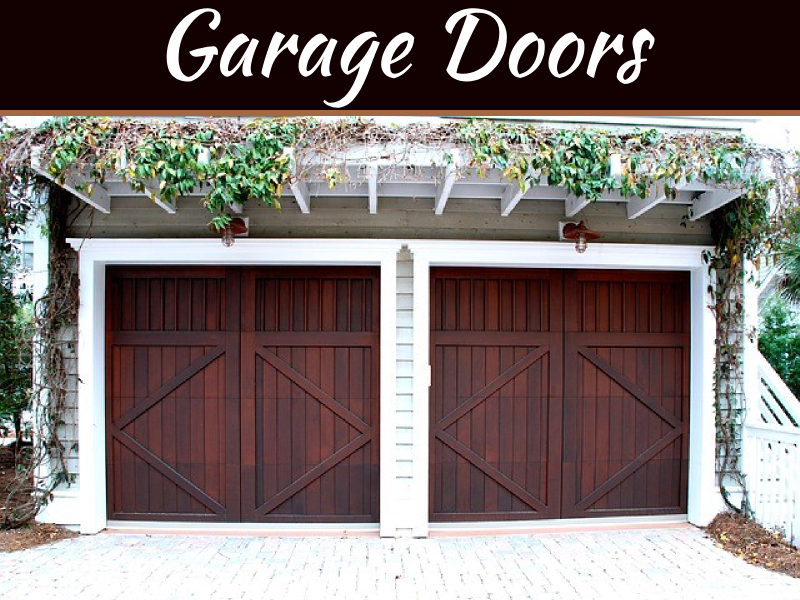 If you would like to create a more functional, cleaner and more organized space in the garage, here are some actions you can take for the beautiful garage makeover.